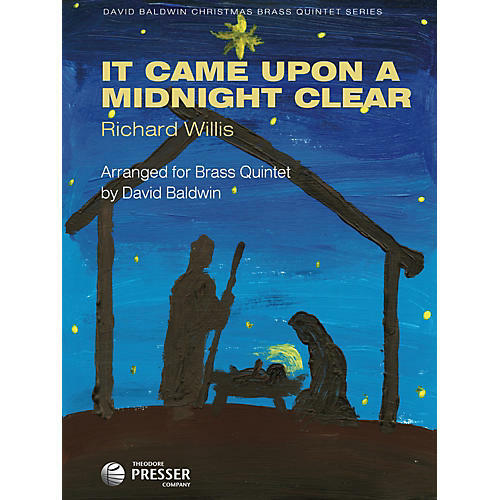 In 2012, we introduced David Baldwin's Christmas arrangements for brass quintet with Christmas Medley (144-40560), Coventry Carol & Lo, How a Rose (144-40562), and O Holy Night (144-40561). Created for his own Summit Hill Brass Quintet, these arrangements are sparkling and fresh - equally perfect for recitals, church services, and seasonal celebration concerts. We are very pleased to present three new arrangements below. For intermediate to advanced quintets.